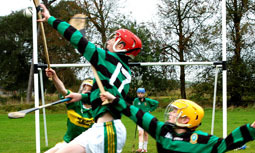 With a foothold in North Kerry and a number of teachers with roots in Cork on the staff, there has always been a keen interest in hurling in Mounthawk. 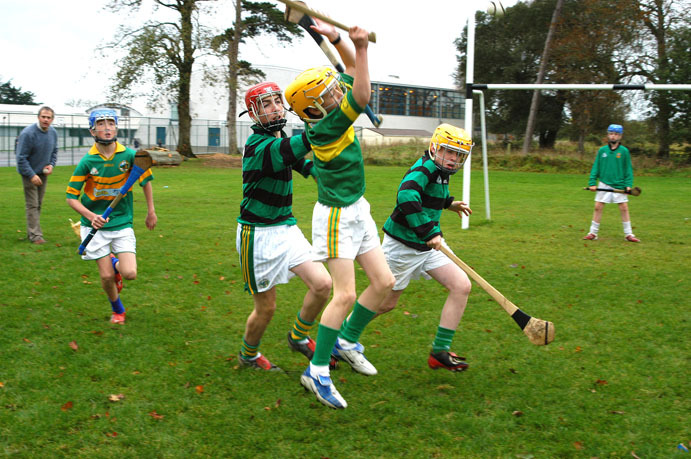 Training sessions are well attended and the whir of a passing sliotar is a familiar sound during lunch break. 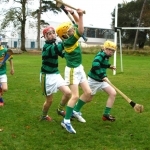 Numerous students from the school have represented the Kerry Colleges team in the Harty Cup competition.